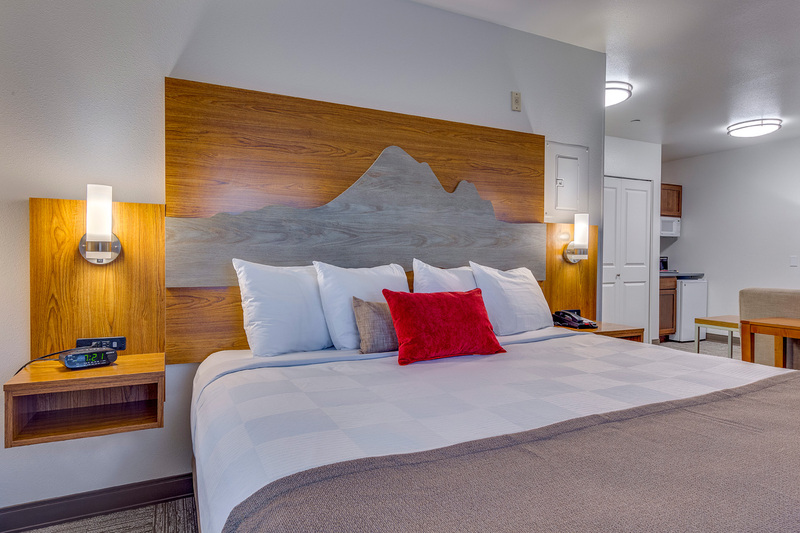 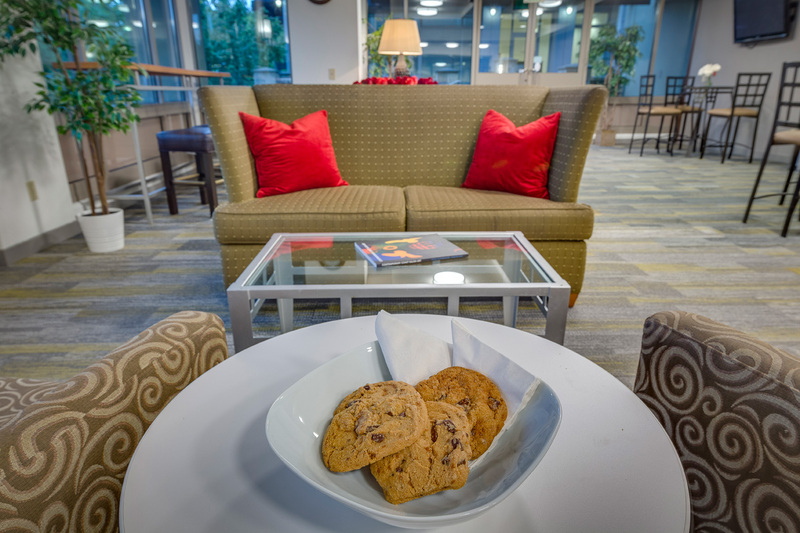 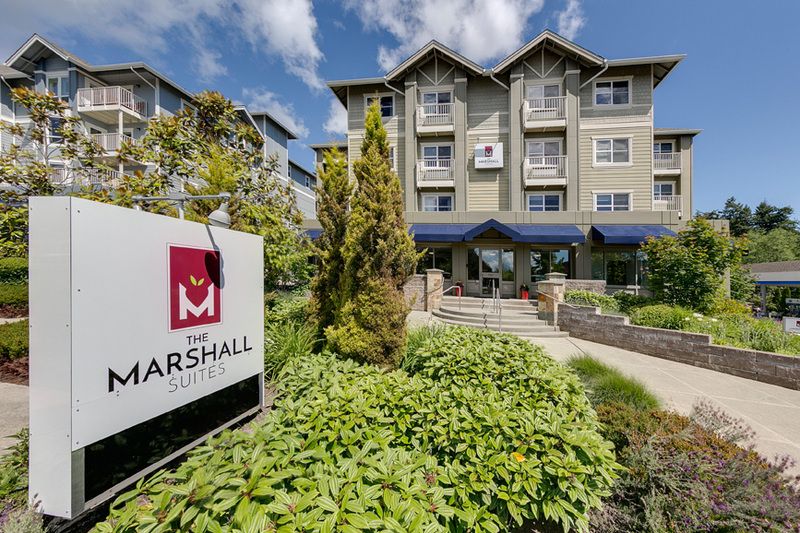 The Marshall Suites is a boutique hotel located on beautiful Bainbridge Island, Washington just 1.2 miles from the ferry landing from and to Seattle. 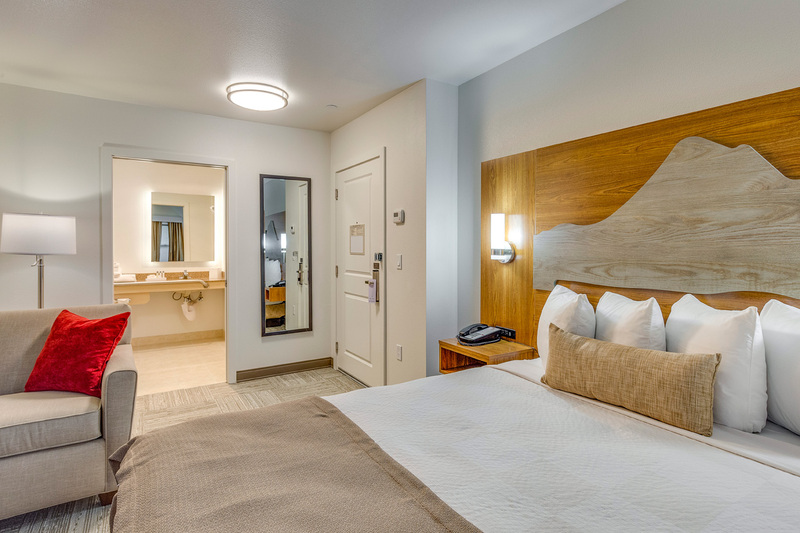 This 100% non-smoking, 51-room hotel is ideally located less than a mile away from Downtown Winslow, the island’s hub of dining, shopping and museum attractions. 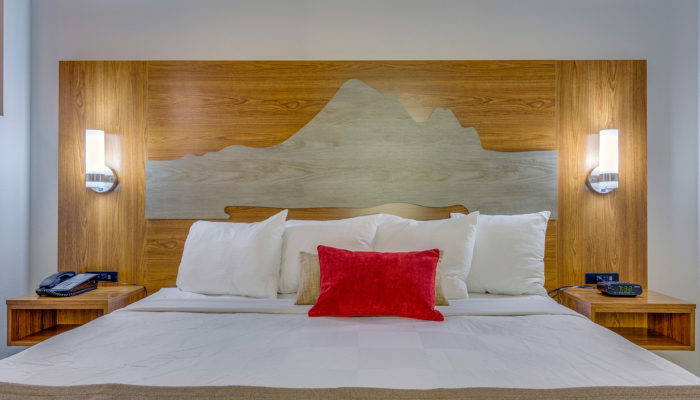 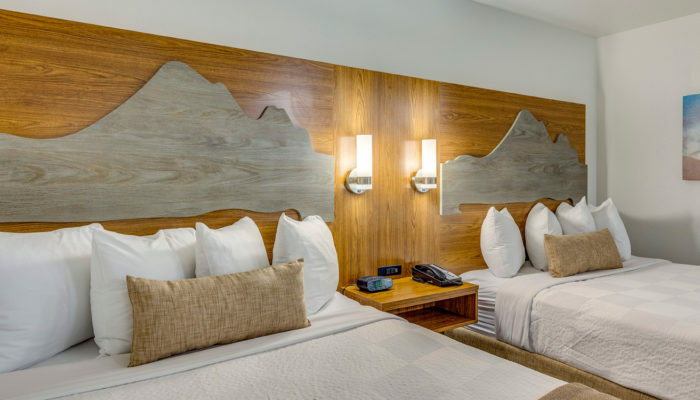 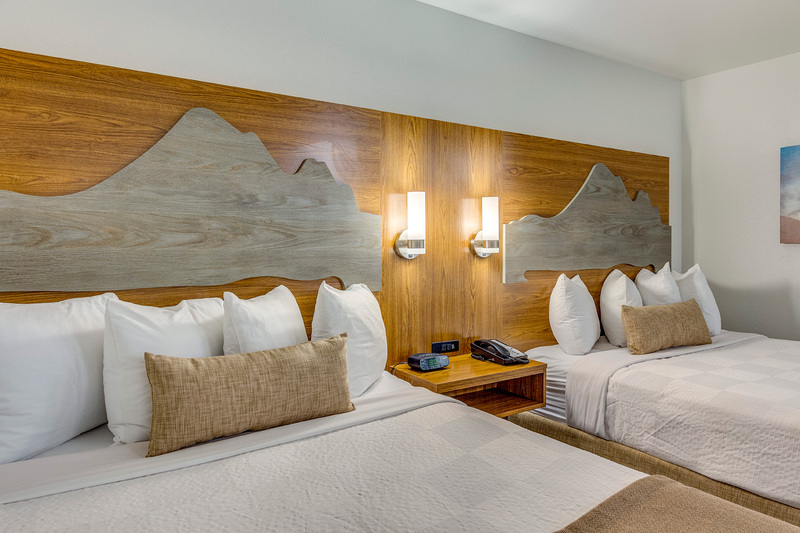 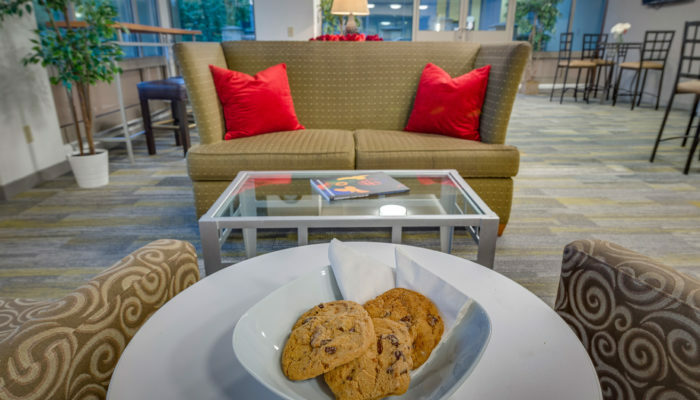 Guests that choose The Marshall Suites will experience friendly, attentive service and cleanliness from our experienced staff and General Manager. 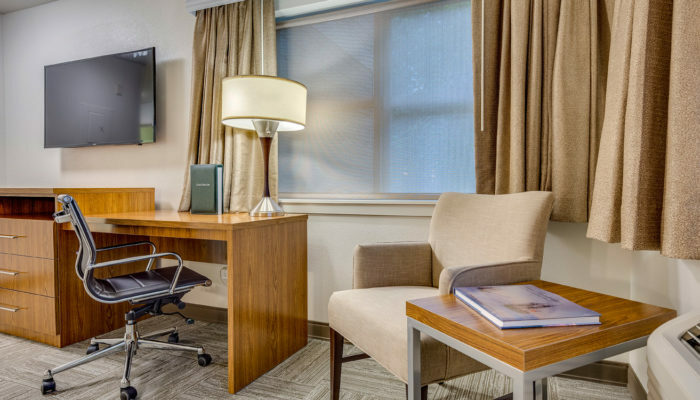 The Marshall Suites is the perfect place to stay when visiting family and friends or for leisure and business travel. 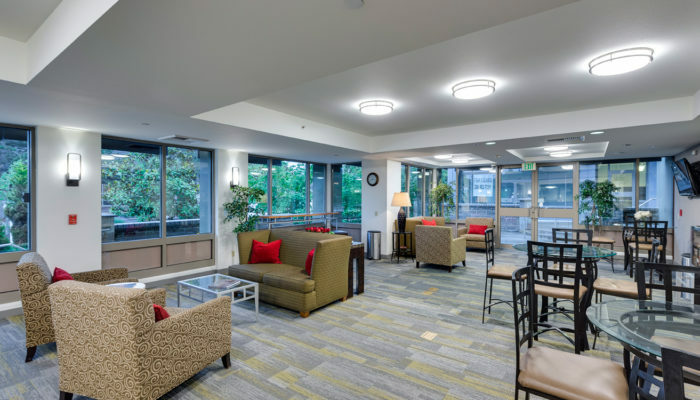 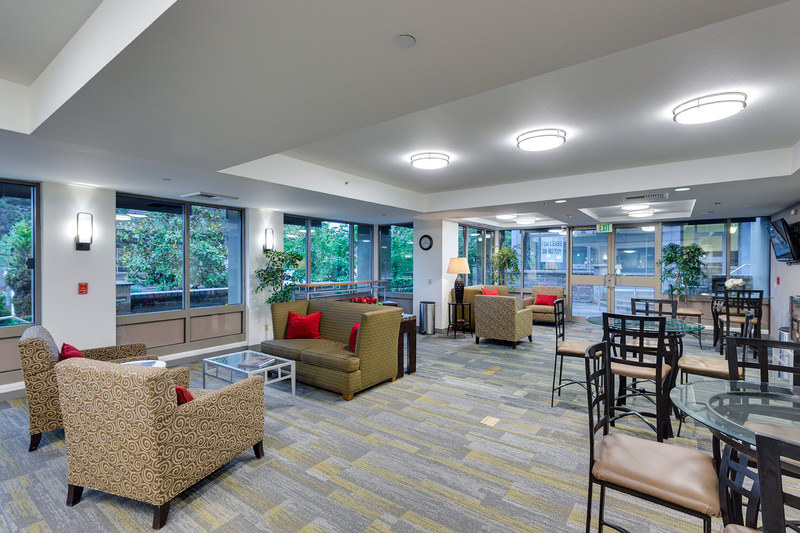 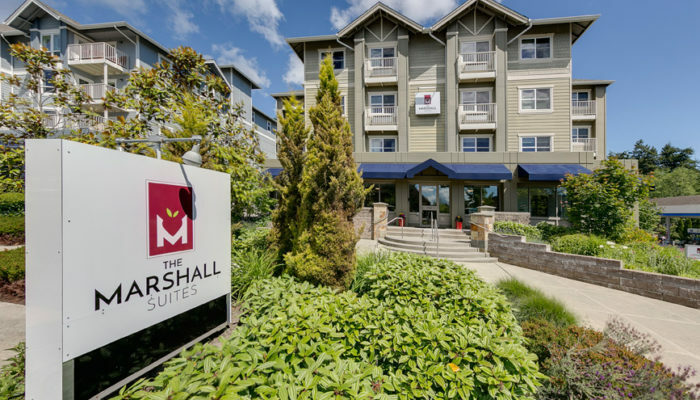 The Marshall Suites is an award-winning hotel with affordable rates, amazing value and an ideal location near Puget Sound, Bloedel Reserve, local beaches and more. 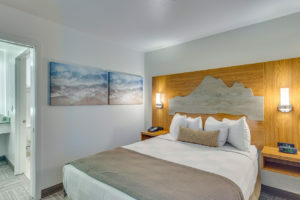 Sign up to receive our free e-newsletter and email announcements with promotions, special discounts and upcoming local events.